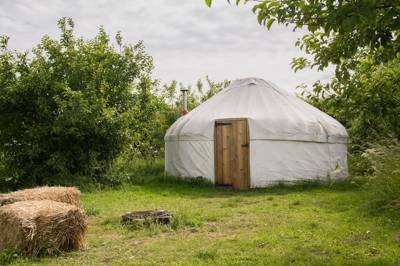 There are a handful of great glamping sites in Cambridgeshire and the number is ever growing. Tipis, yurts, bell tents, glamping pods, shepherd's huts and gypsy wagons can all be found if you know where to look. Browse our collection of the best glamping sites in Cambridgeshire below and book your glamping holiday online today. 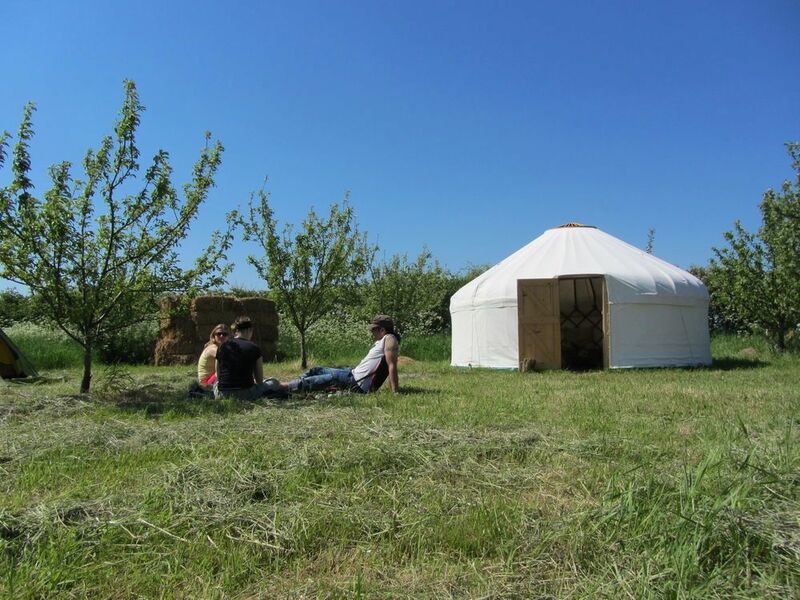 Glamping sites in Cambridgeshire, Cambridgeshire glampsites at Glamping in Cambridgeshire, Browse Cool Camping’s selection of the best glamping sites in Cambridgeshire, ranging from bell tents to tipis, wagons to yurts - read on, there’s a glamping site with your name on it.